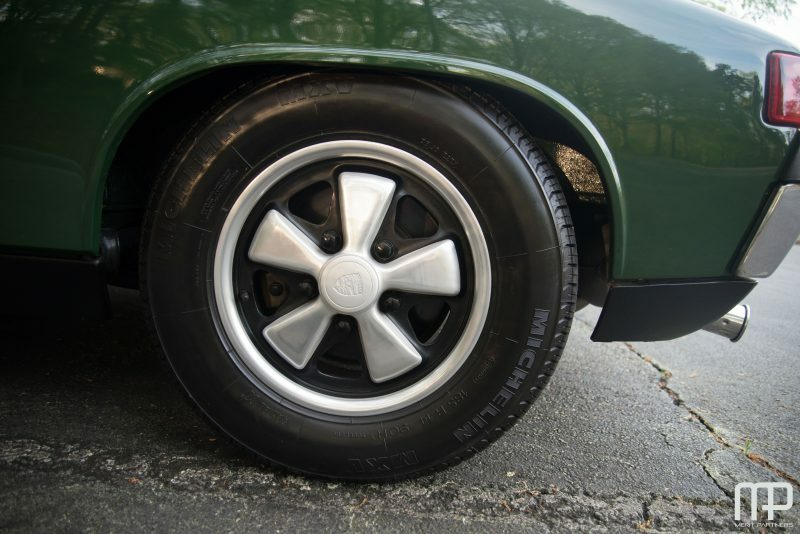 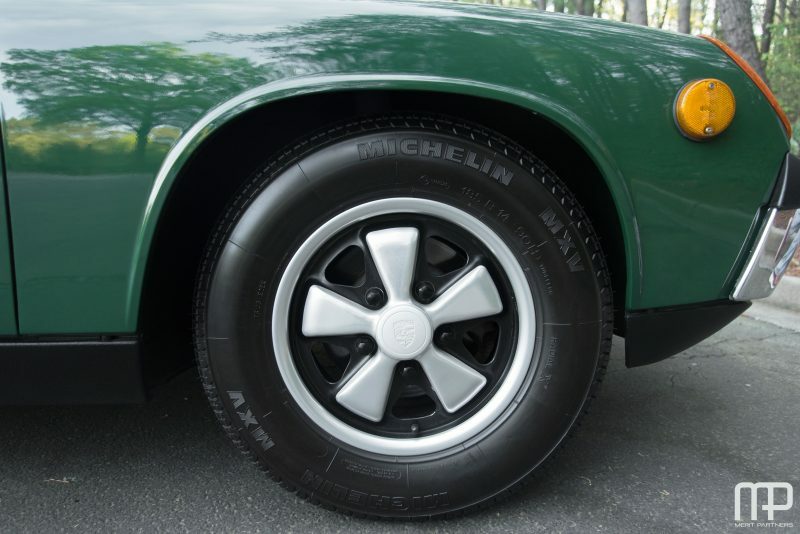 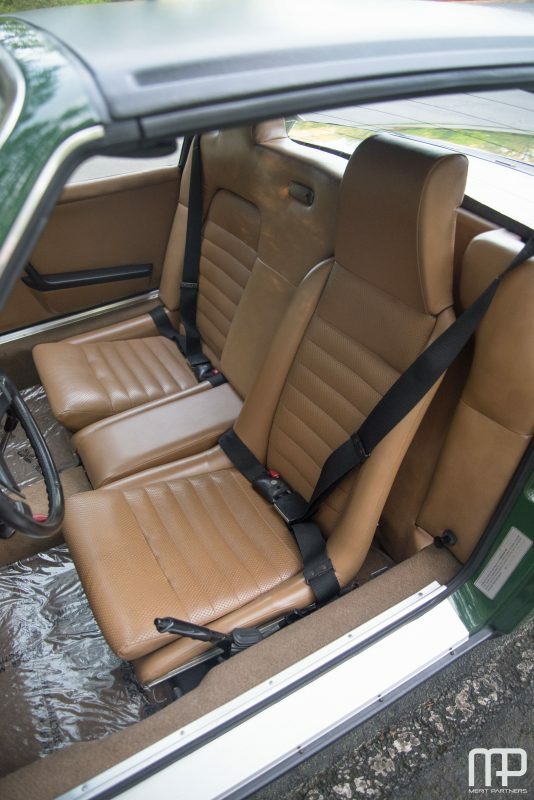 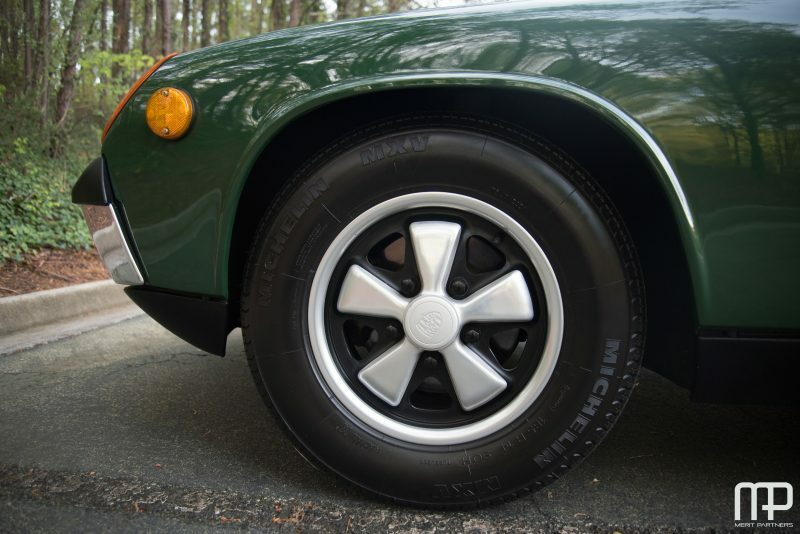 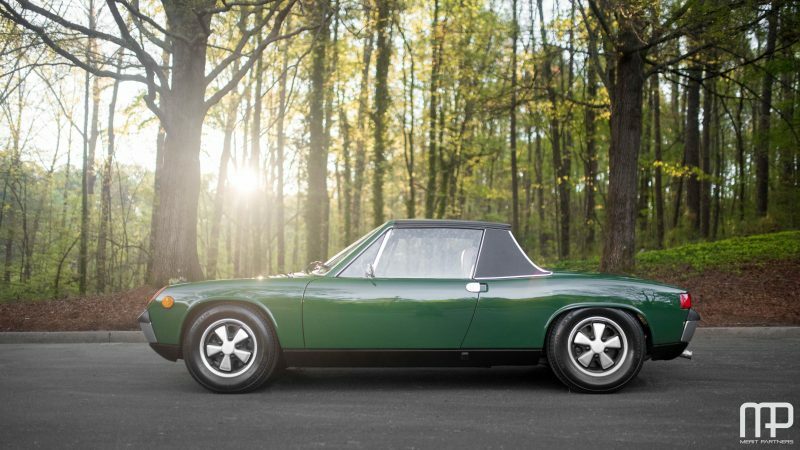 For a brief period from 1970-1971, Porsche produced a very special run of its 914 series…the 914-6. 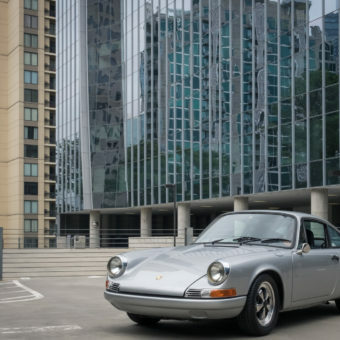 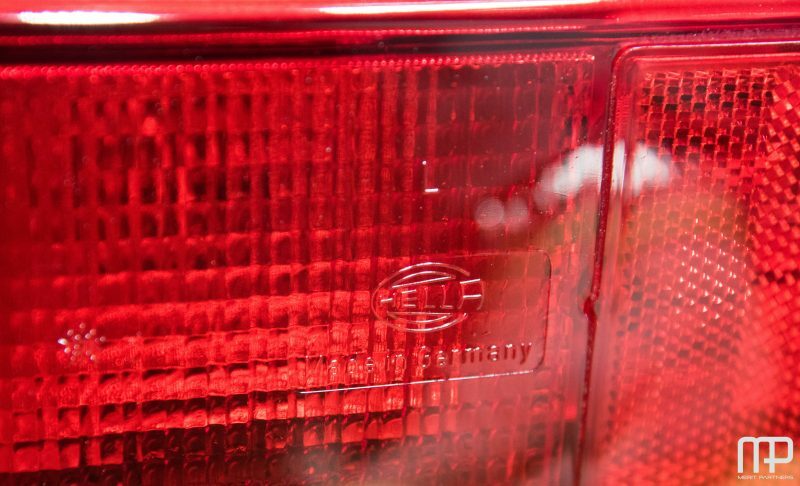 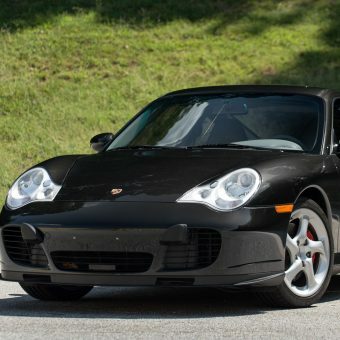 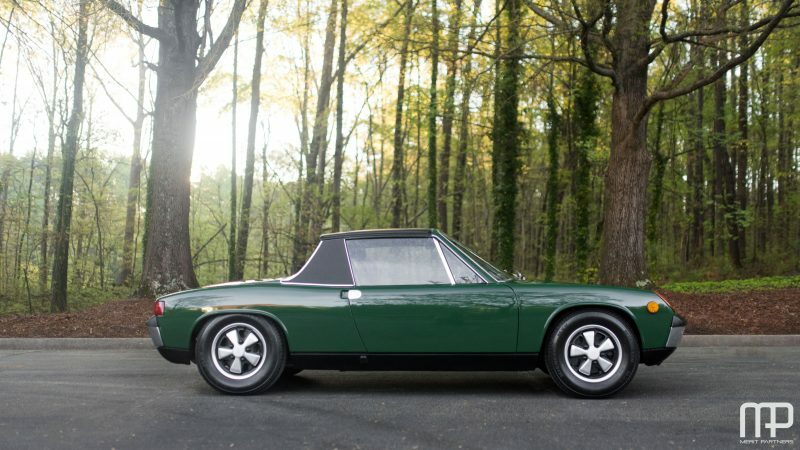 Manufactured alongside the 911 in Stuttgart, the 914-6 incorporated a slightly de-tuned 911 2.0L engine, 911 suspension, and a 911 braking system. 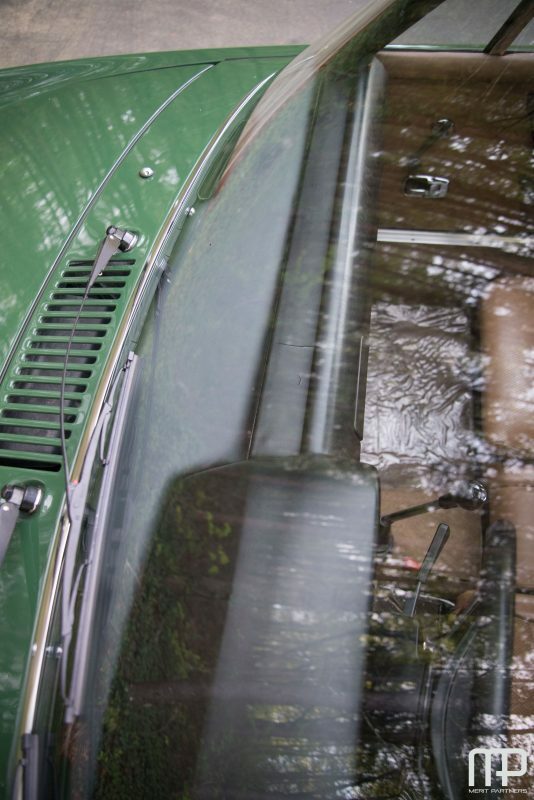 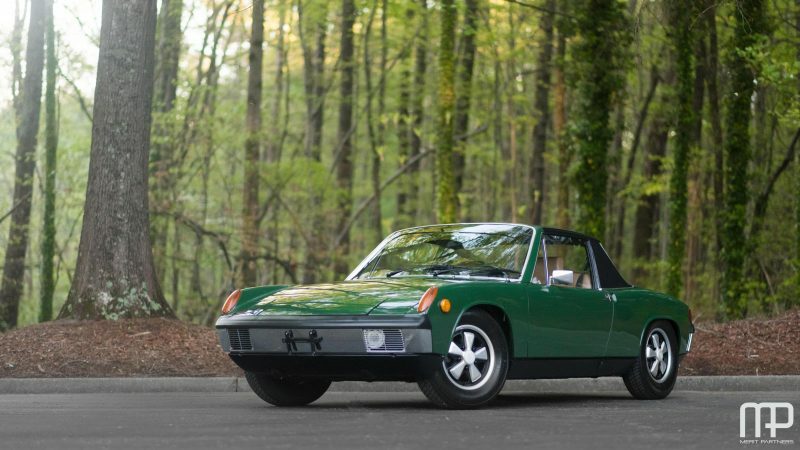 During its run at Porsche, over 120,000 of the 914 series were produced, but the 914-6 was much more rare at only approximately 3,400 units over the two year period! 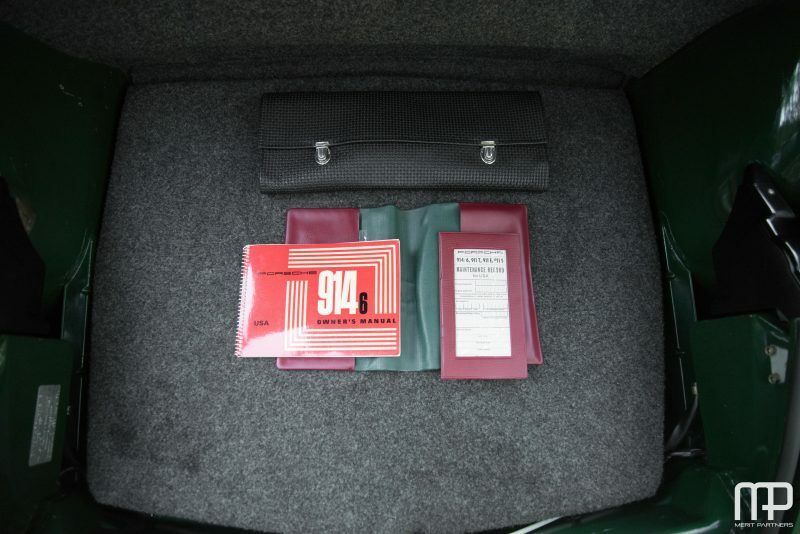 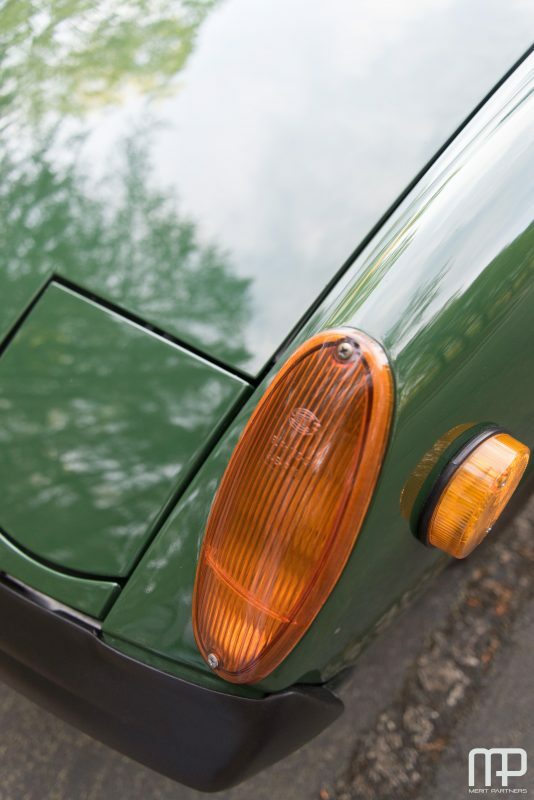 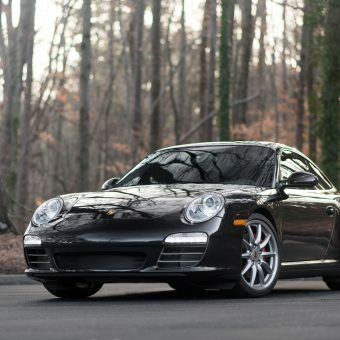 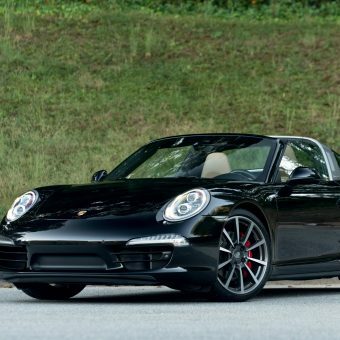 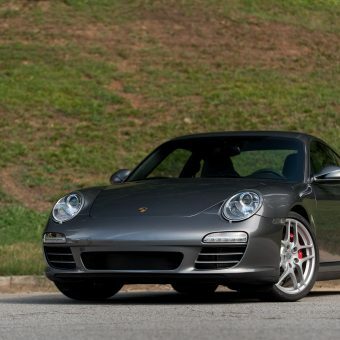 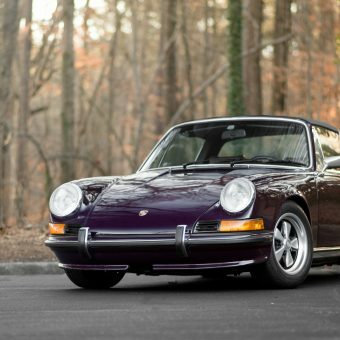 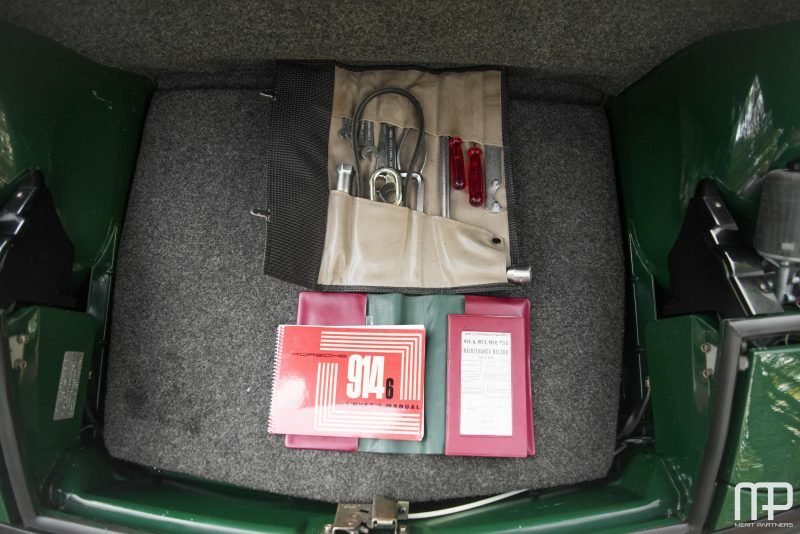 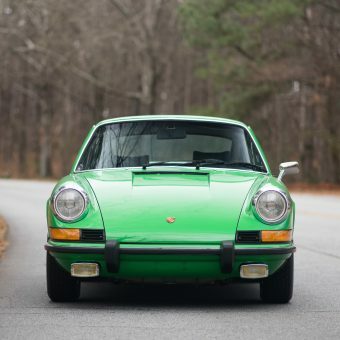 #0999 was the 999th 914-6 produced in 1970 and is an extremely original, unmolested example. 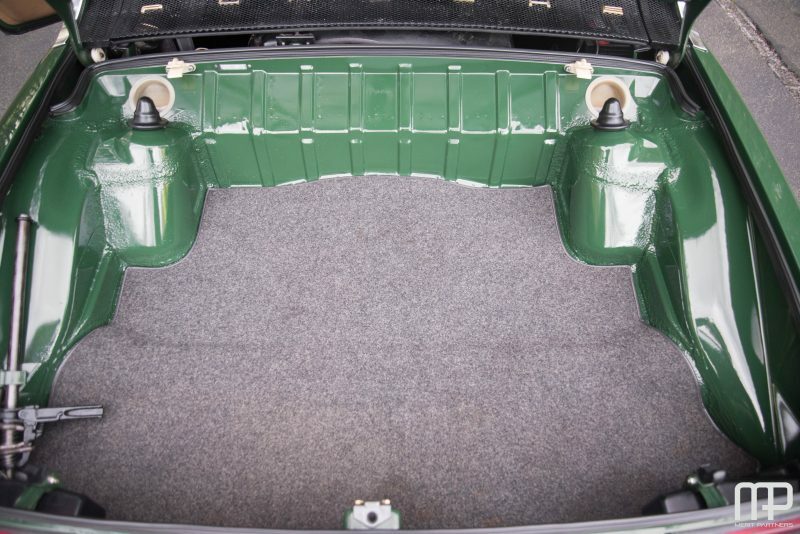 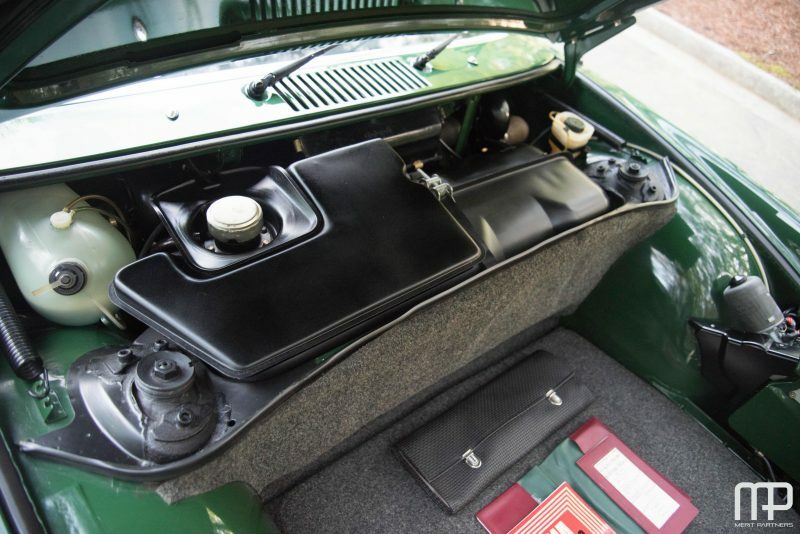 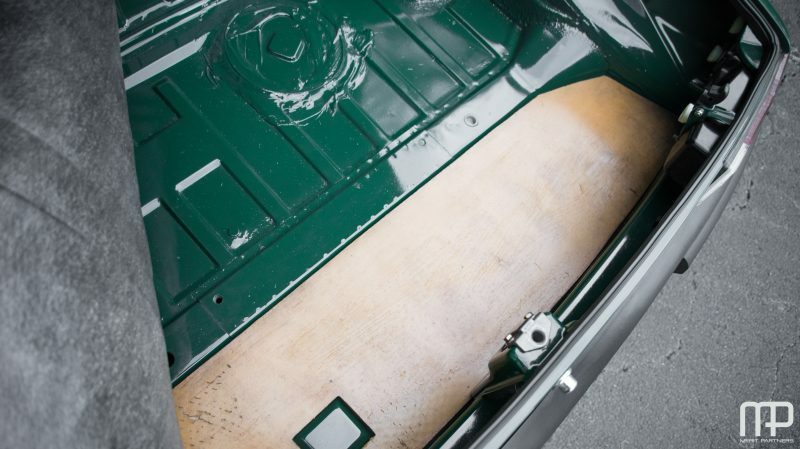 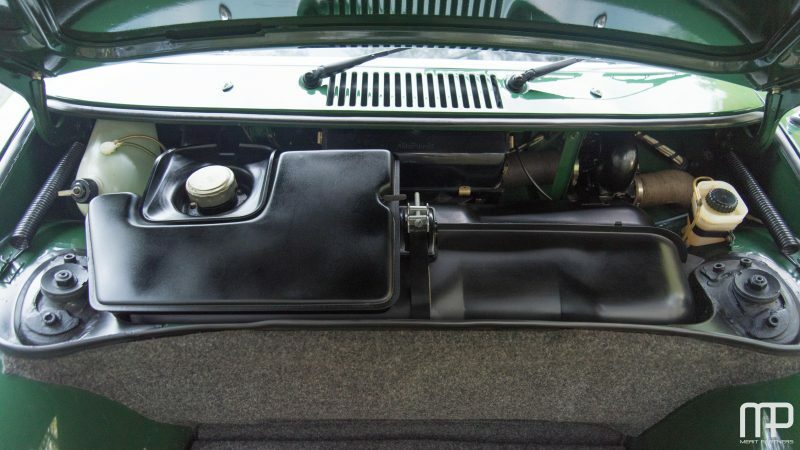 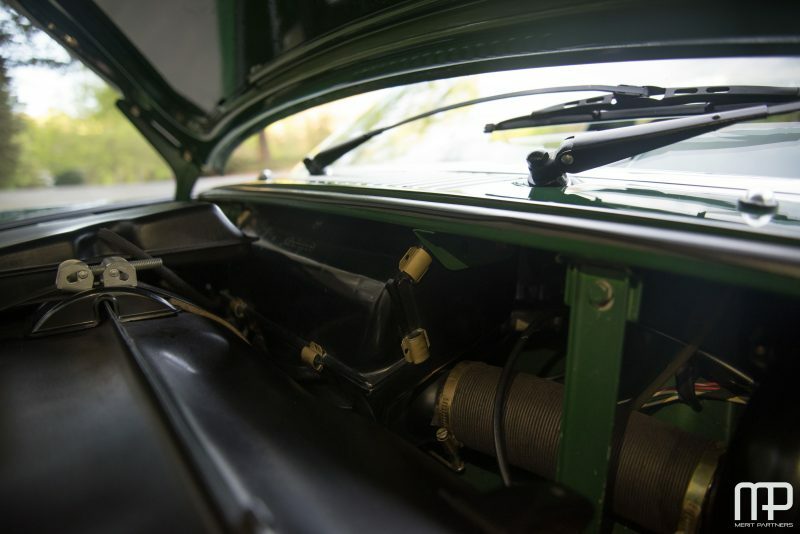 The exterior has been re-painted its original Irish Green, but the underhood, engine area, rear trunk area, and A/B pillars are all original paint! 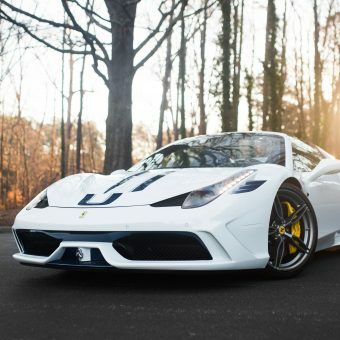 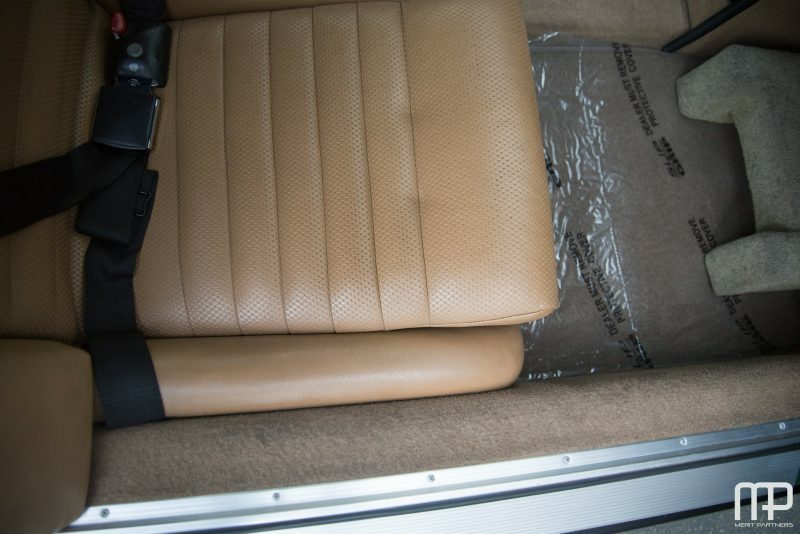 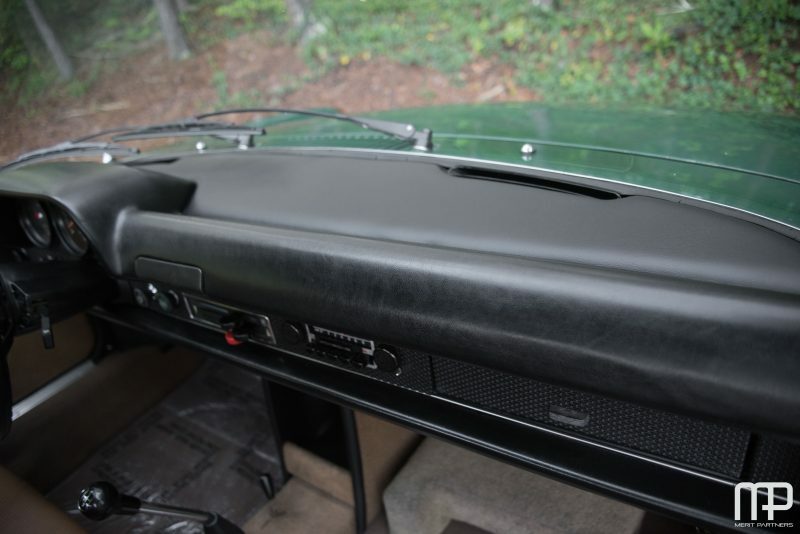 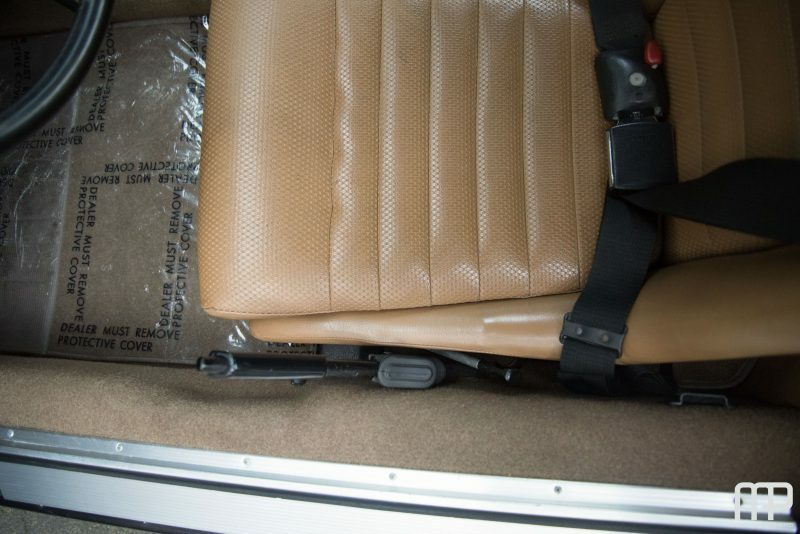 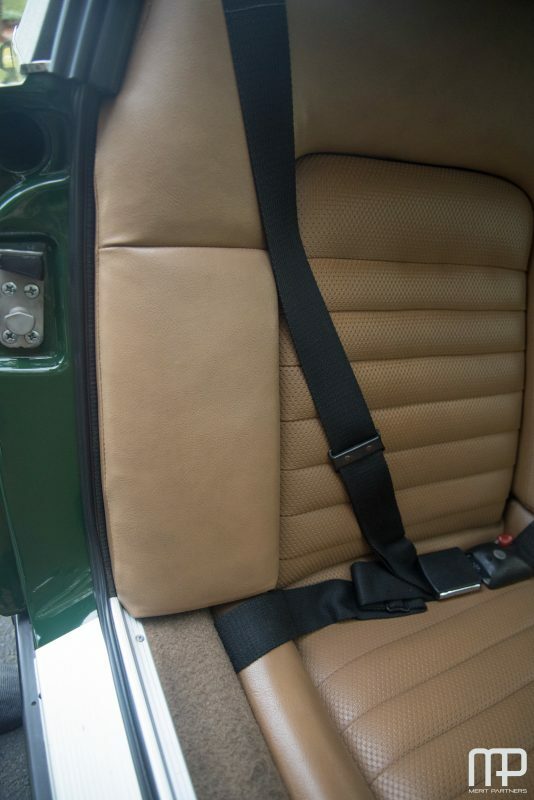 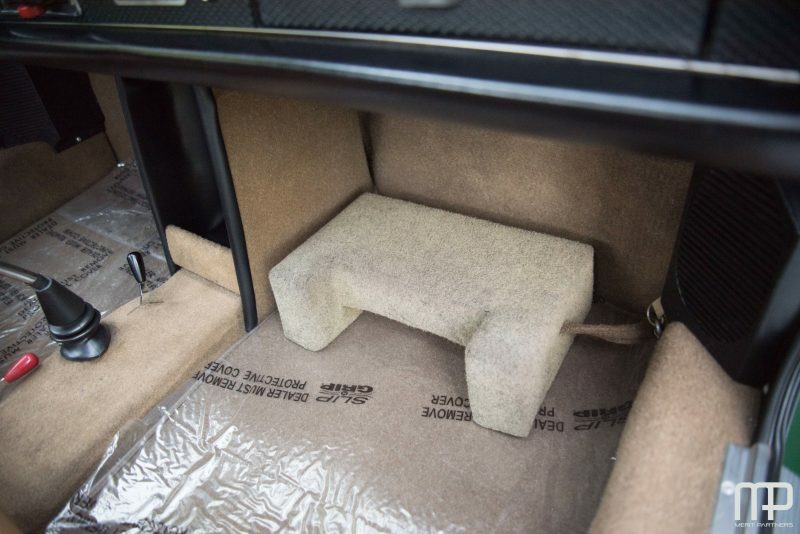 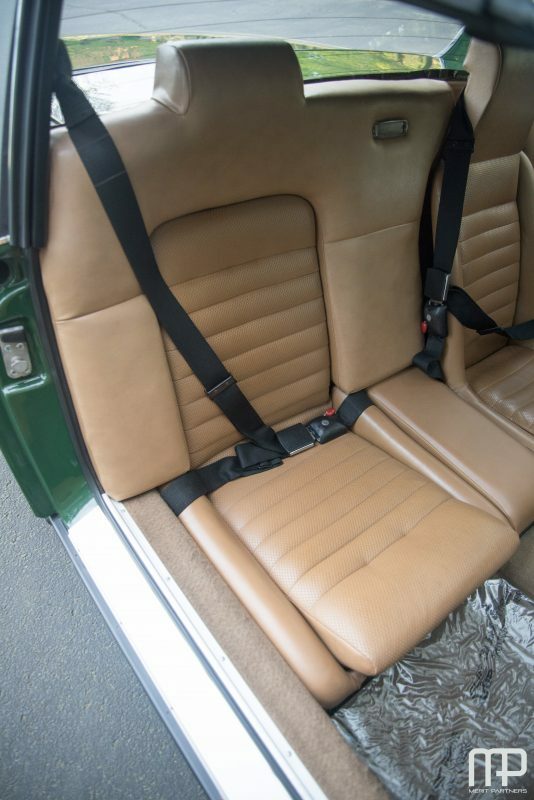 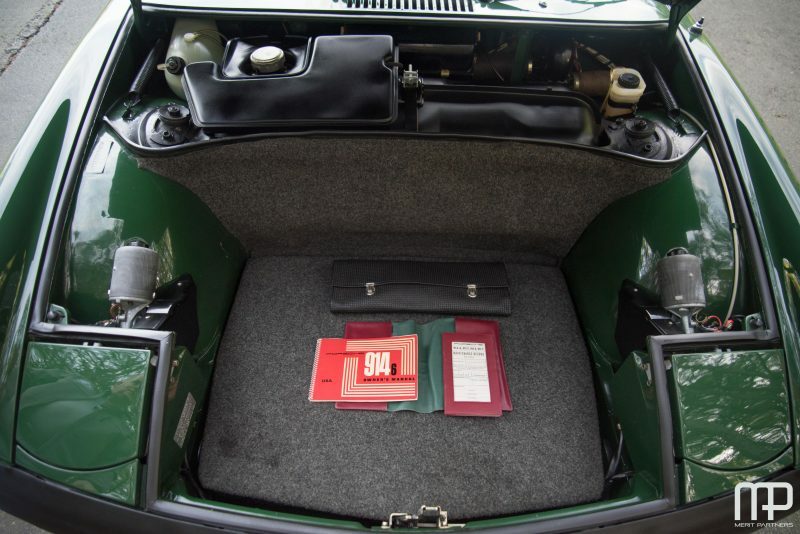 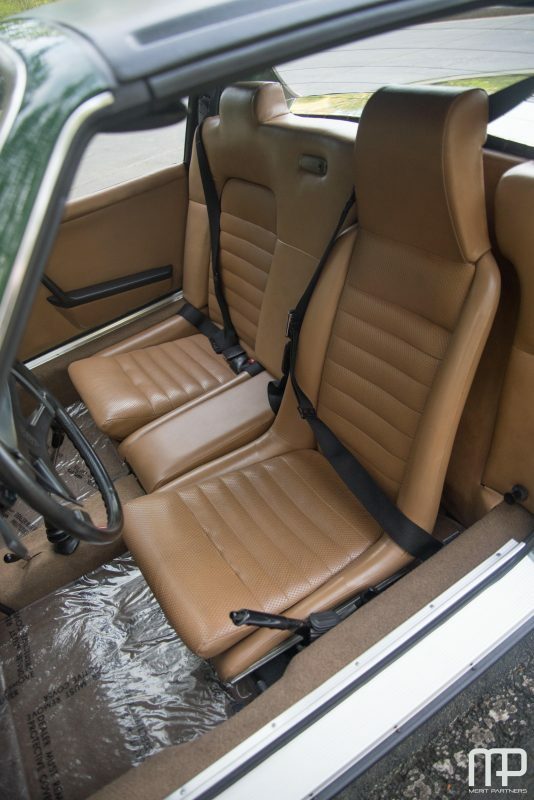 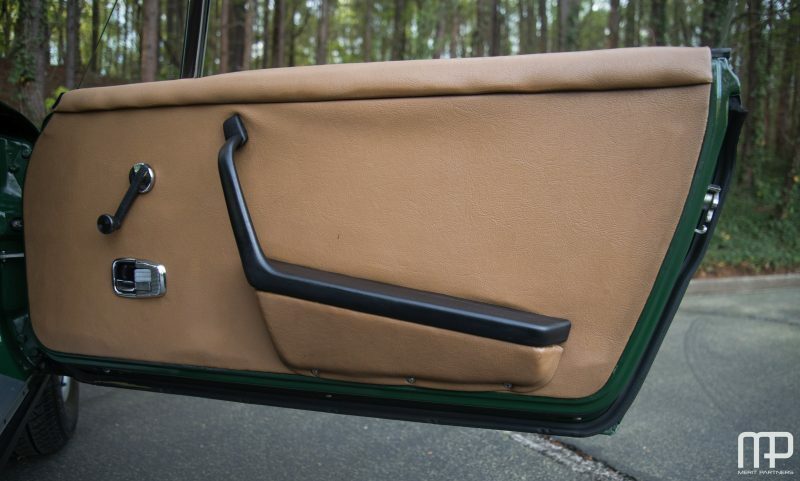 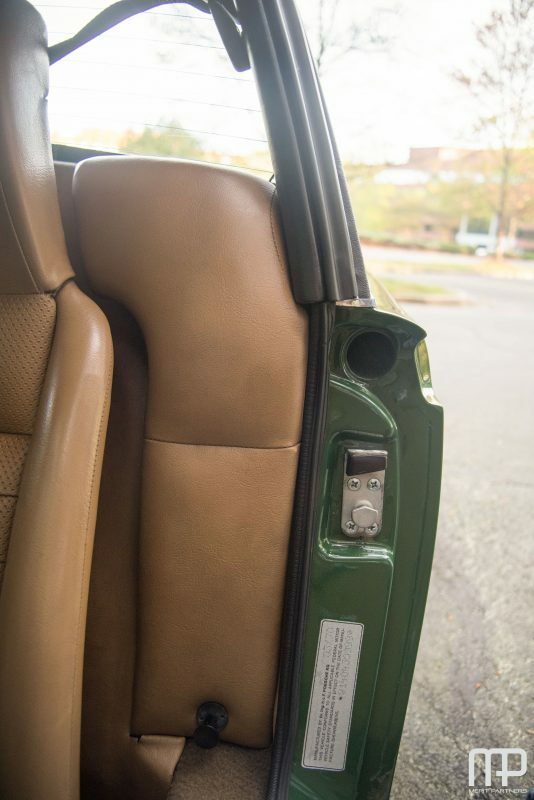 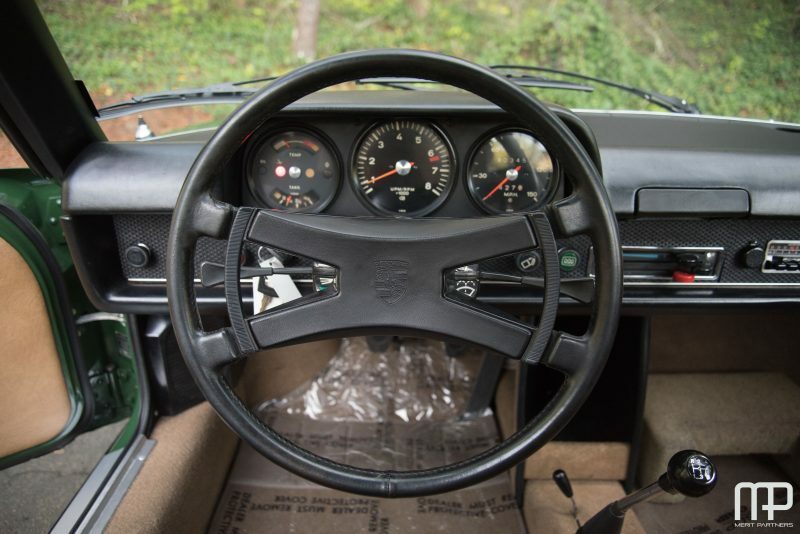 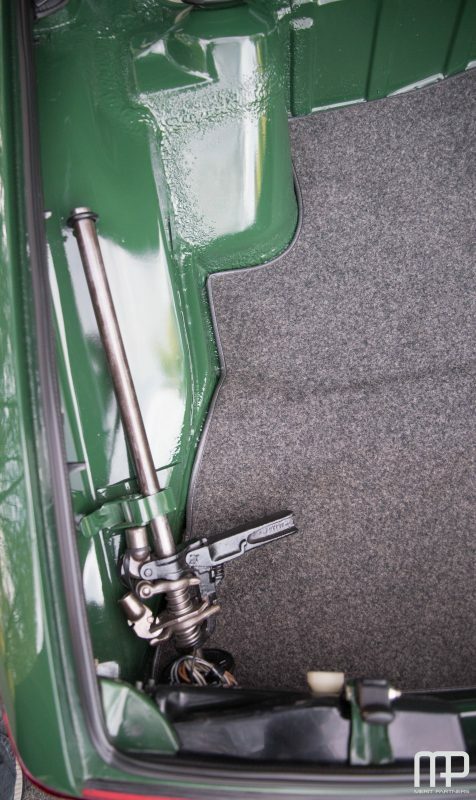 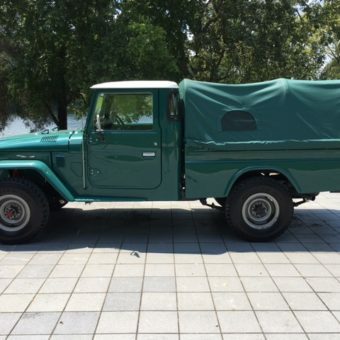 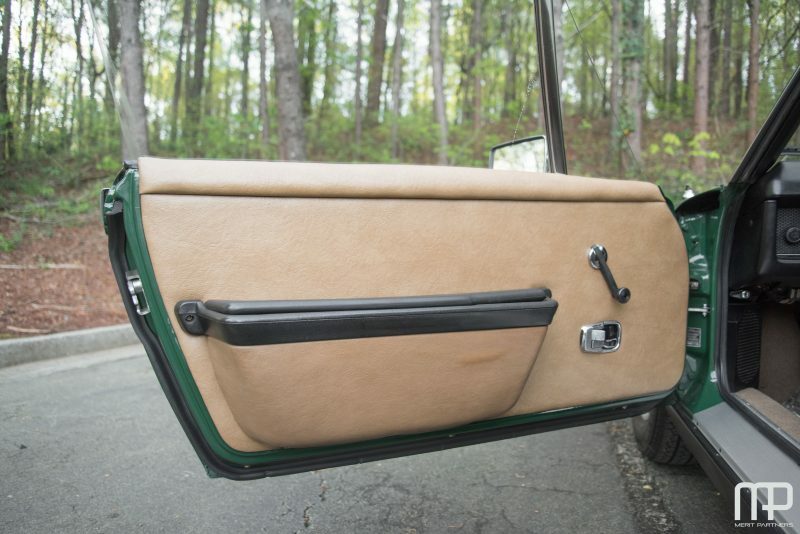 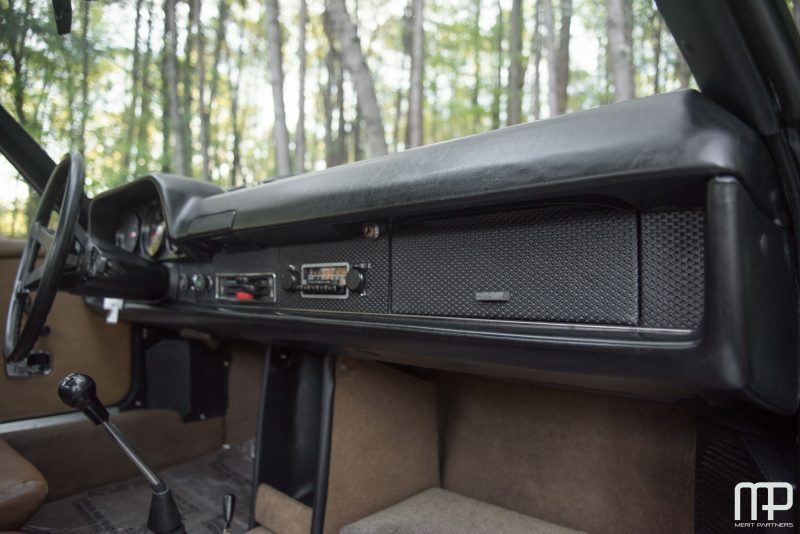 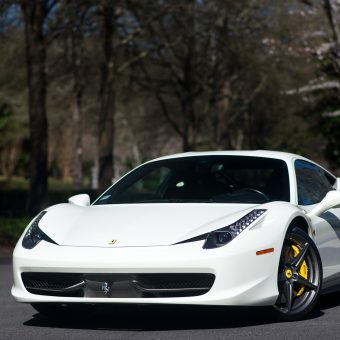 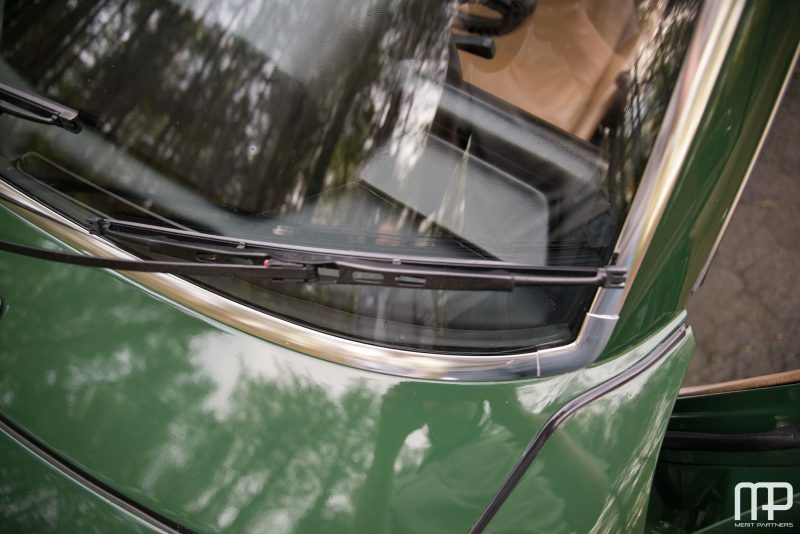 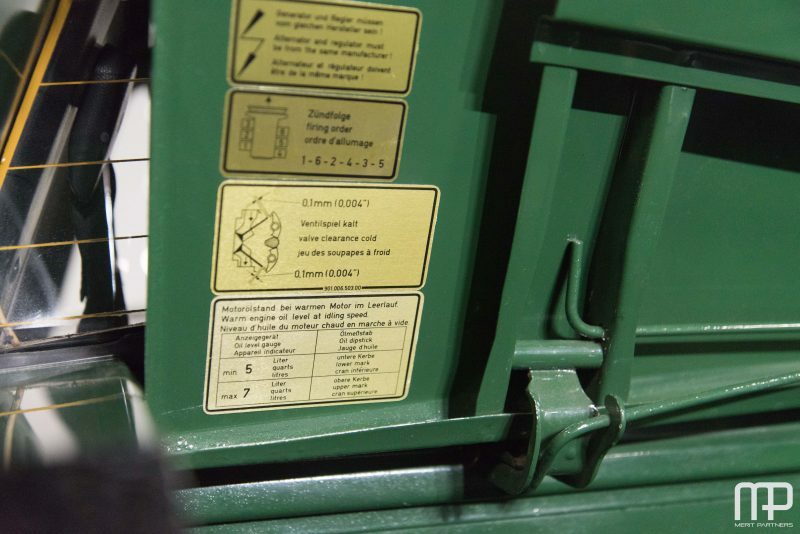 The interior is nearly 100% original and untouched. 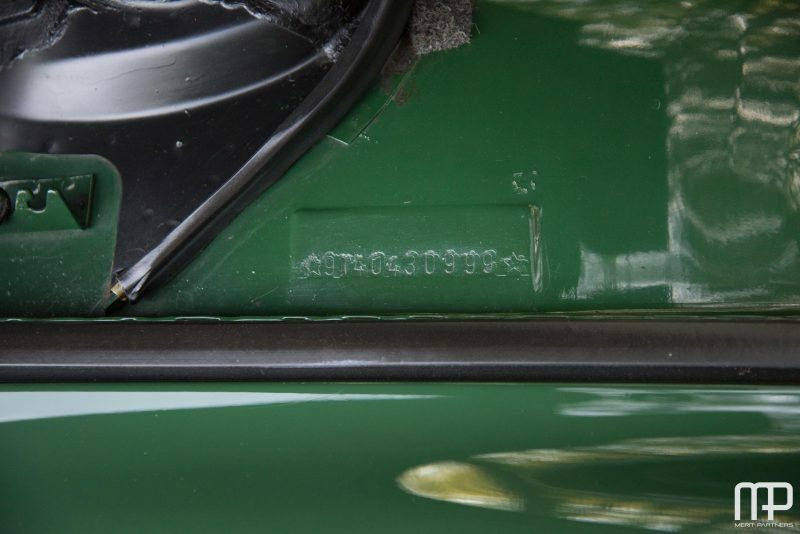 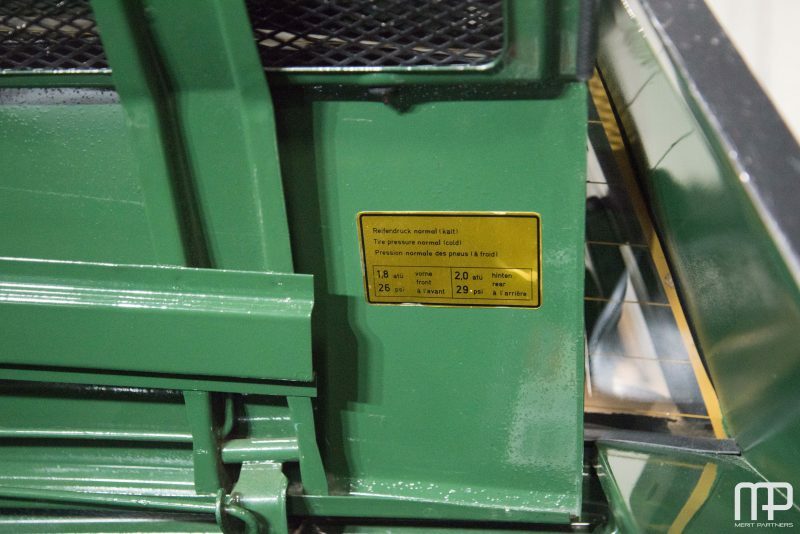 The paintwork was performed back in 1986 and has survived extremely well to date. 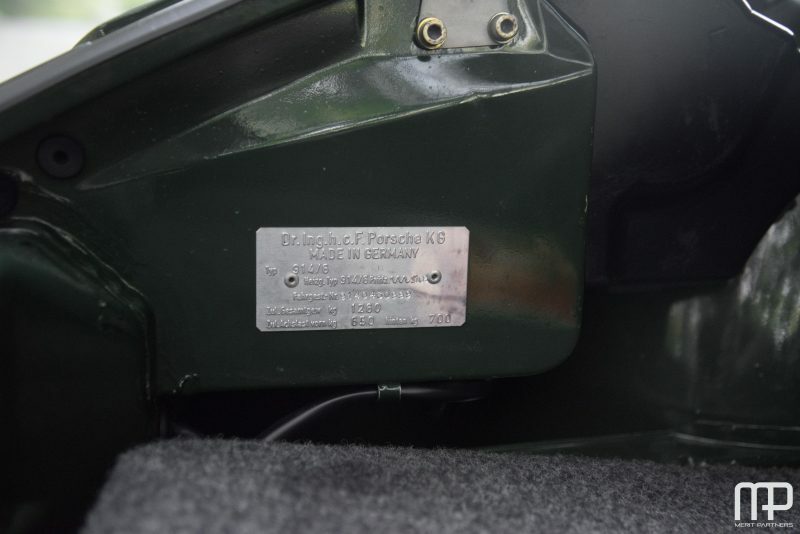 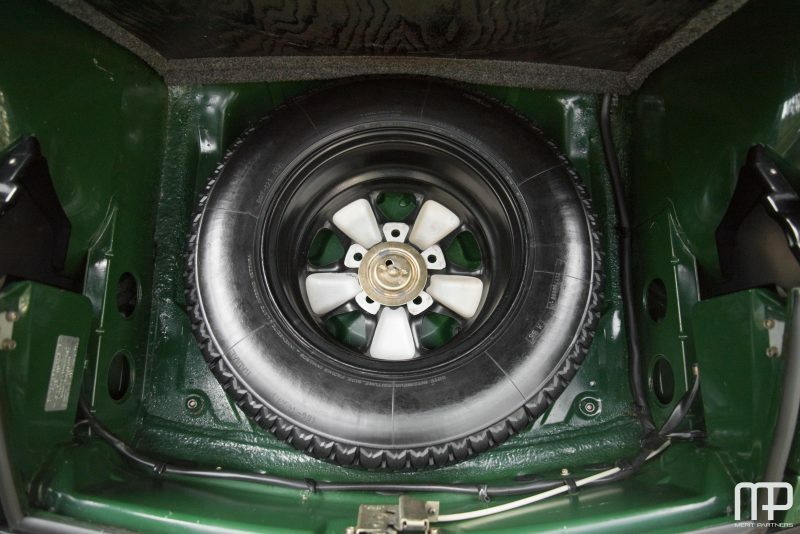 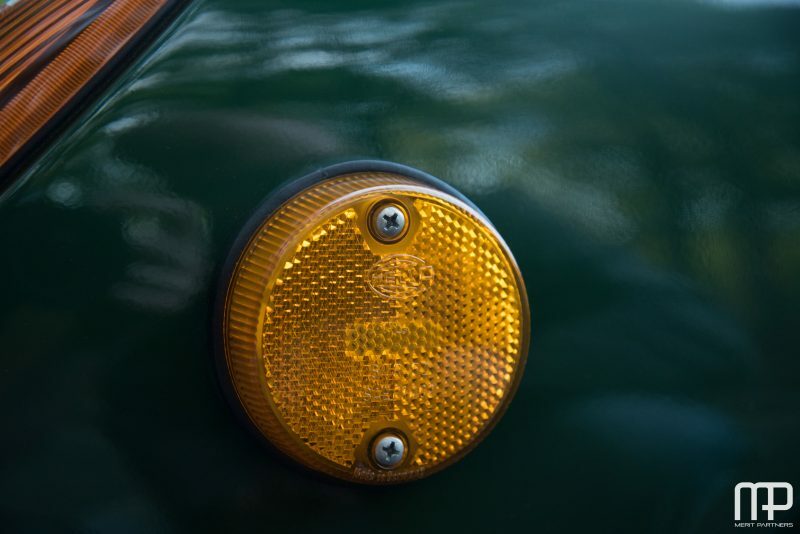 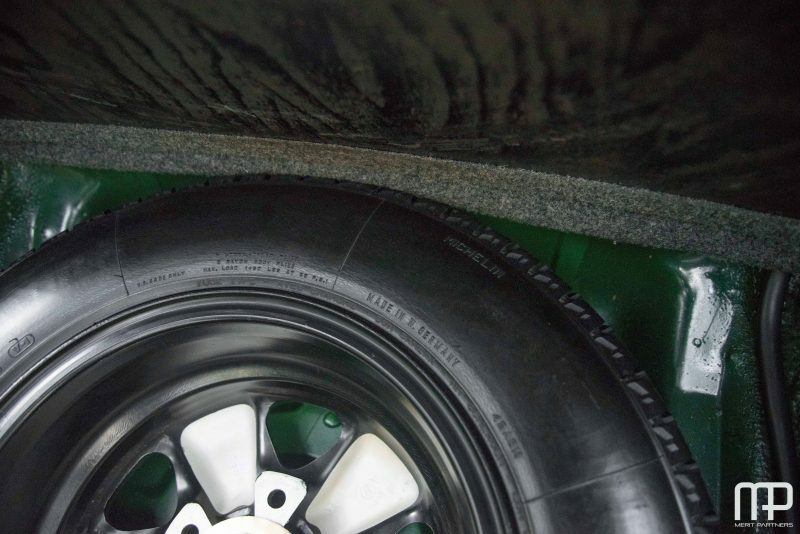 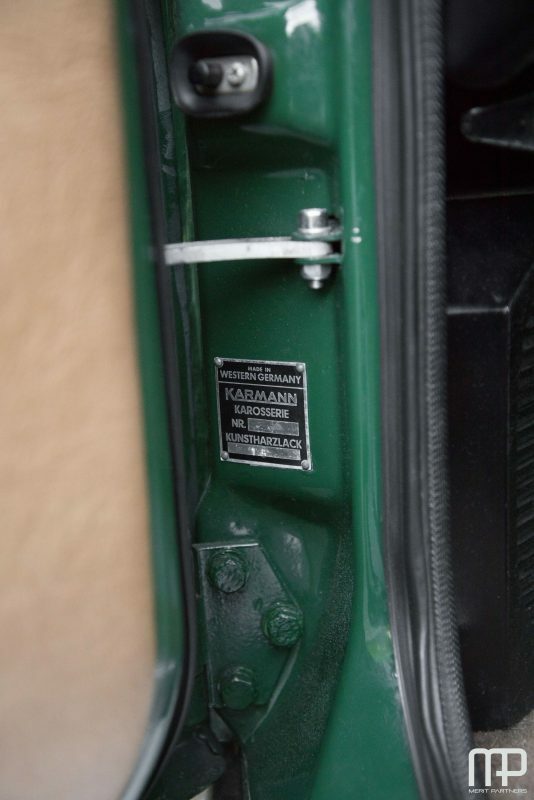 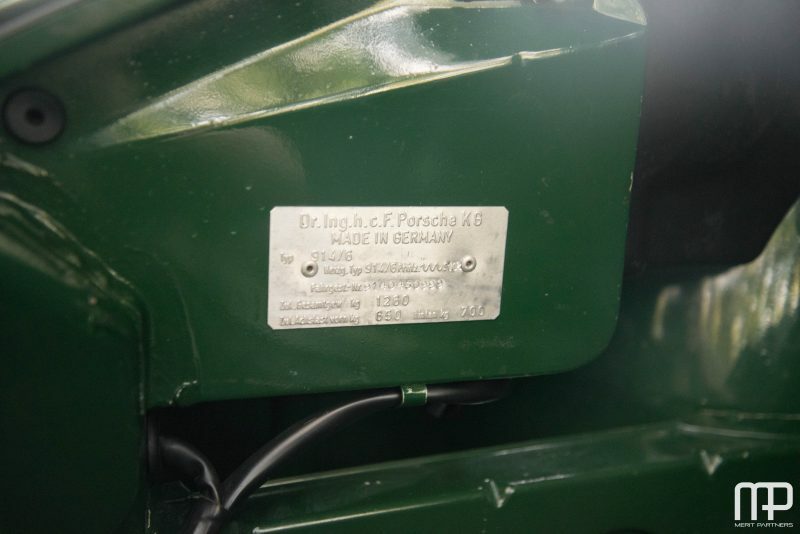 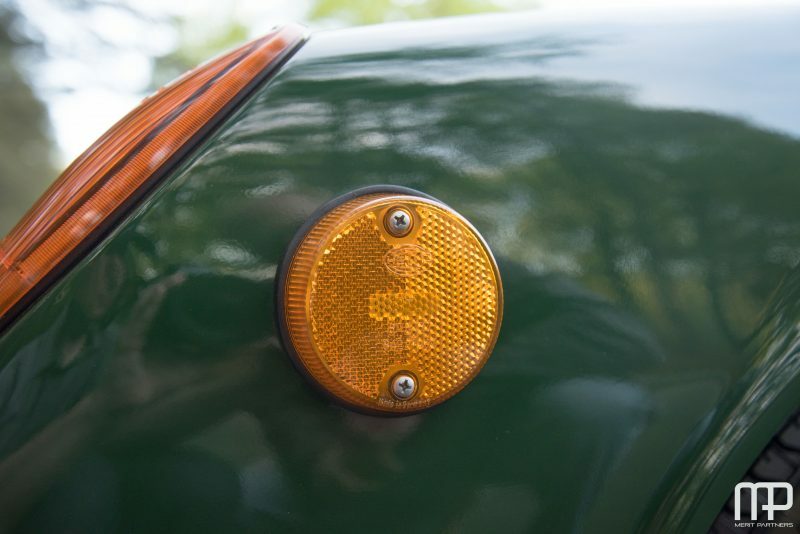 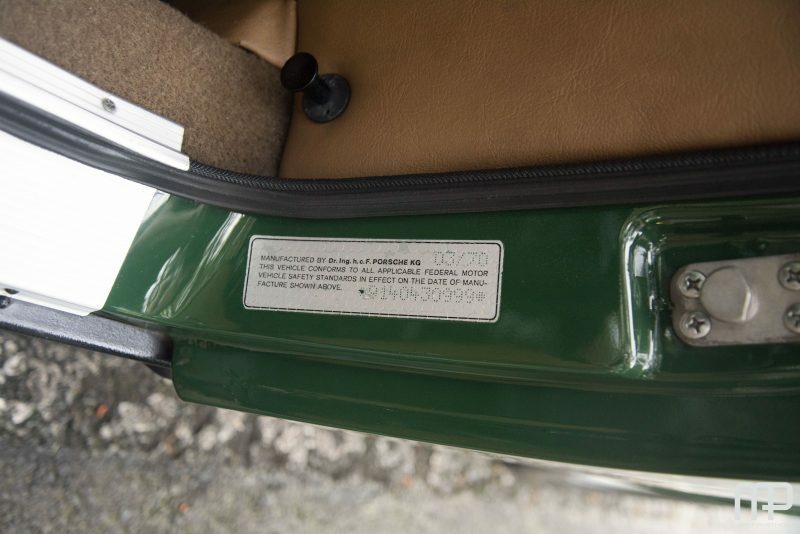 All body panels are original to the car along with its lights and lenses, date-stamped rims, spare tire, and jack. 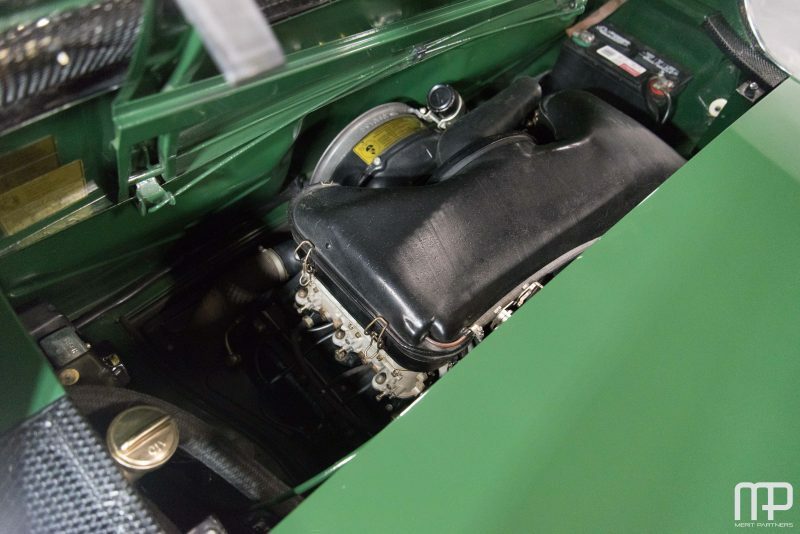 The engine and transmission are numbers matching, of course, and were both rebuilt only several thousand miles ago! 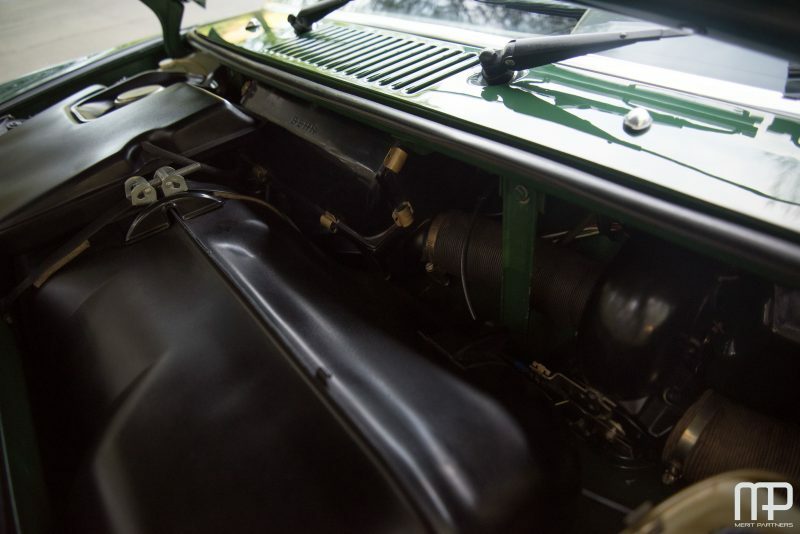 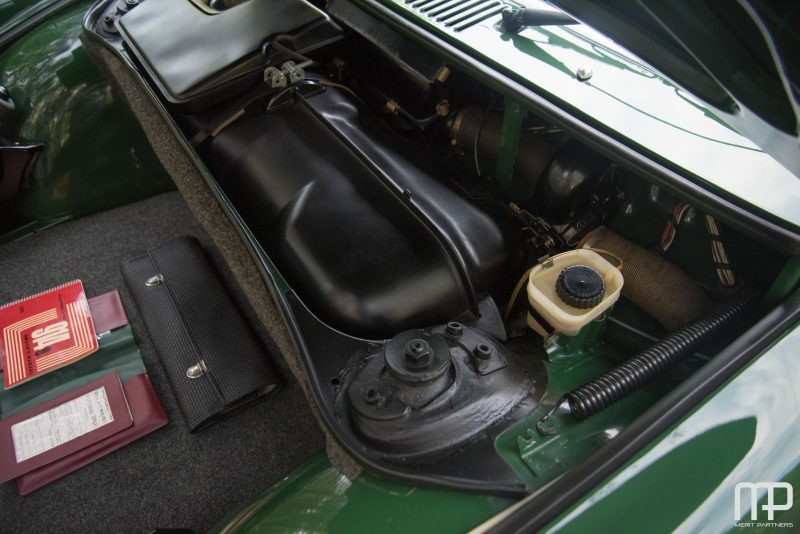 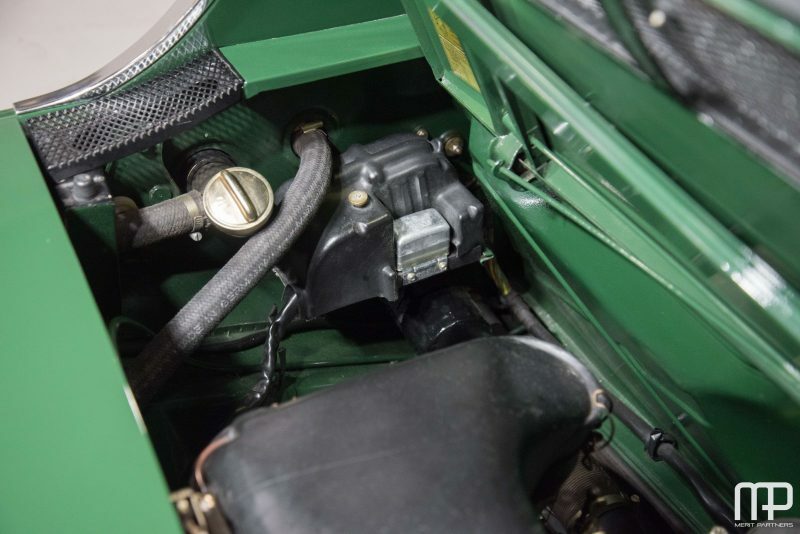 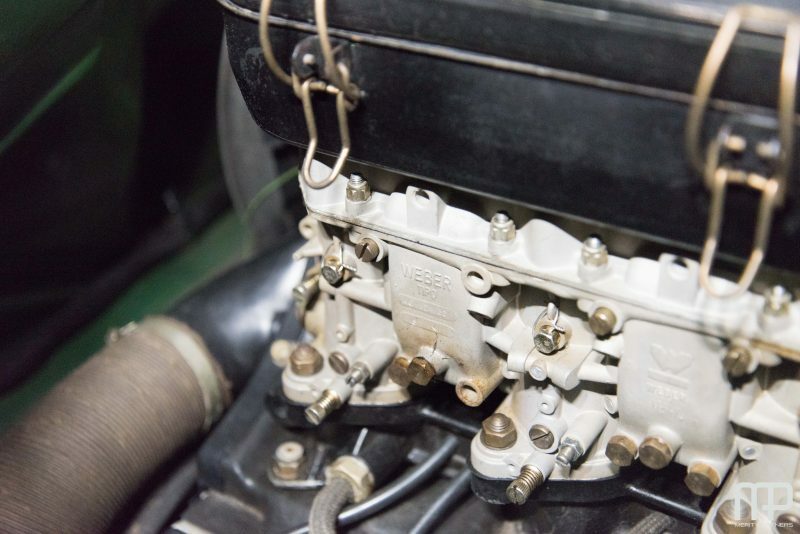 Recent tuning to the carburetor system makes the car run every bit as well as it did in 1970! 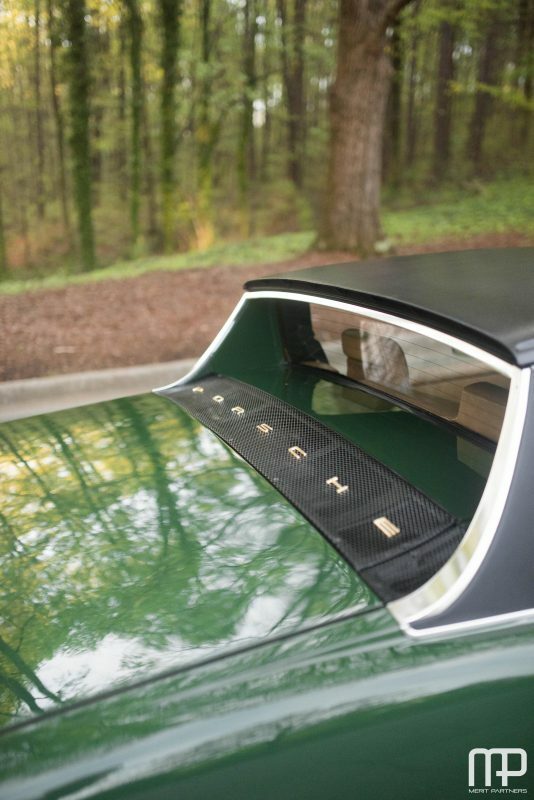 Records on the car go all the way back to 1974 and are inclusive through today. 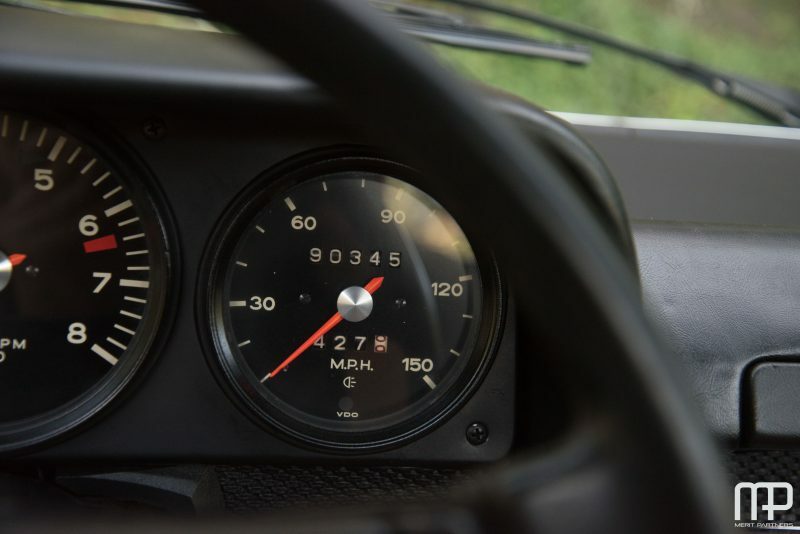 Mileage is well documented and original at just over 89,000. 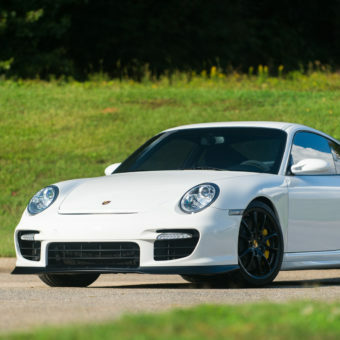 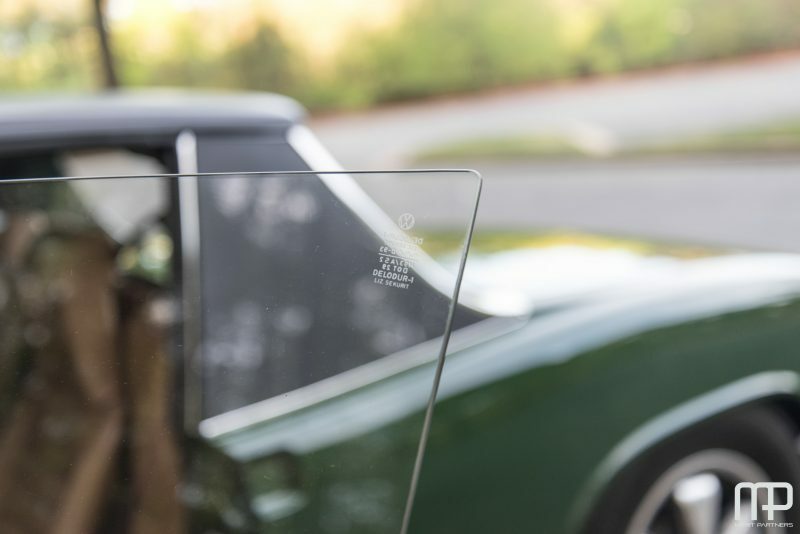 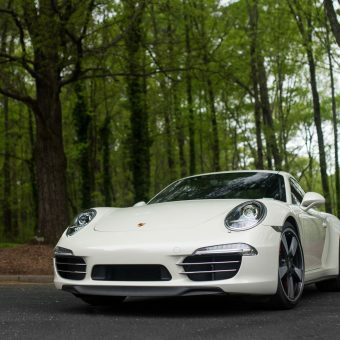 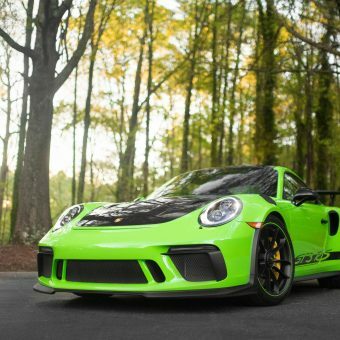 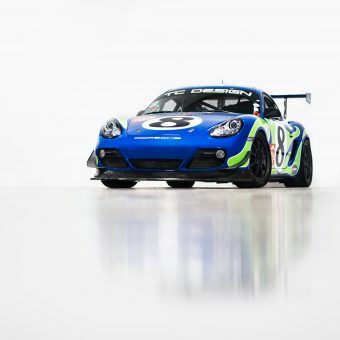 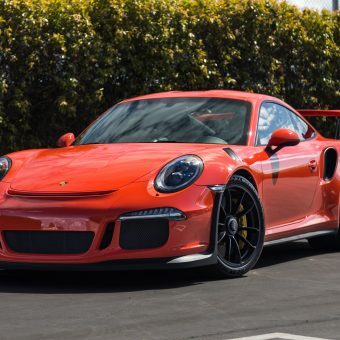 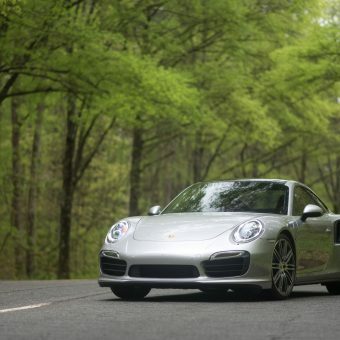 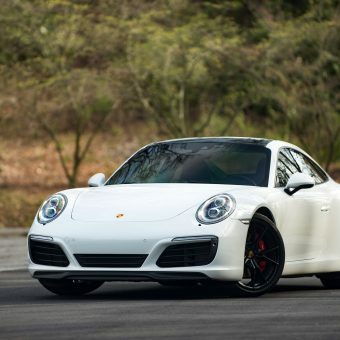 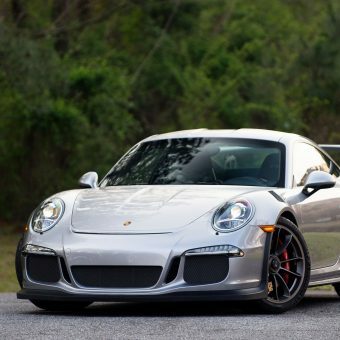 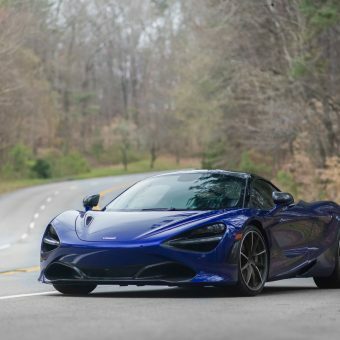 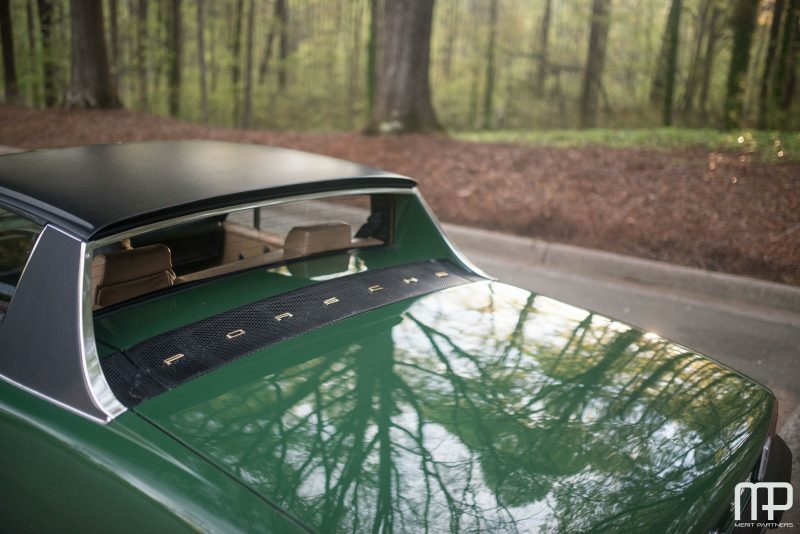 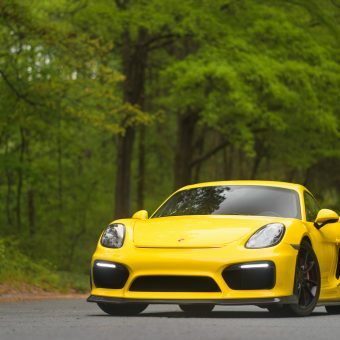 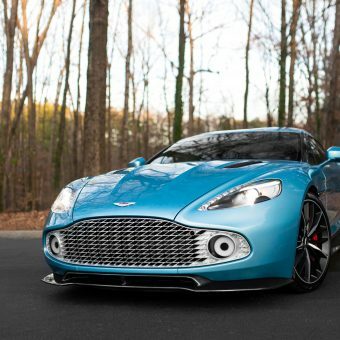 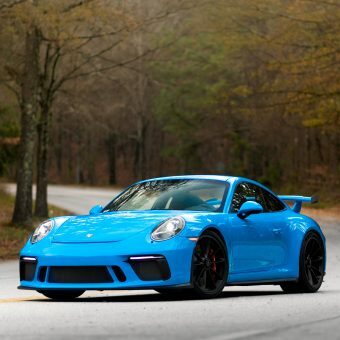 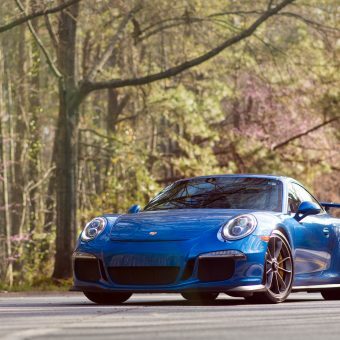 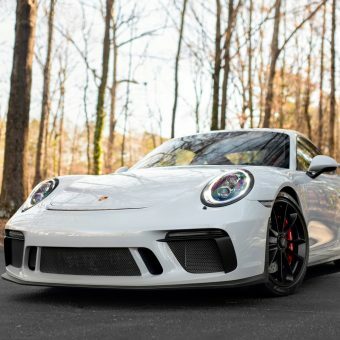 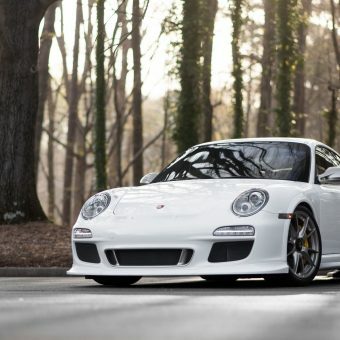 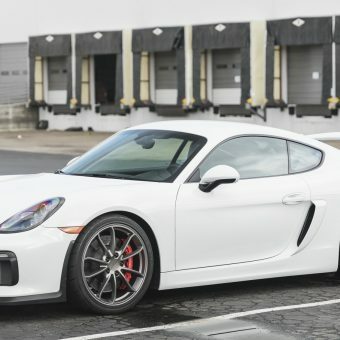 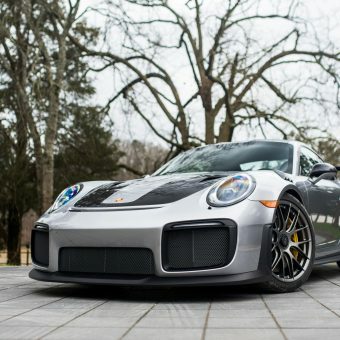 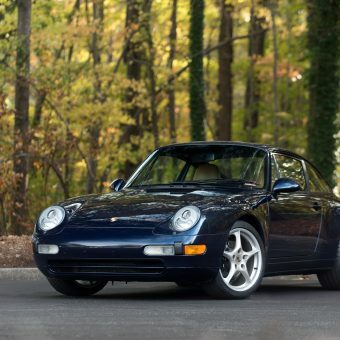 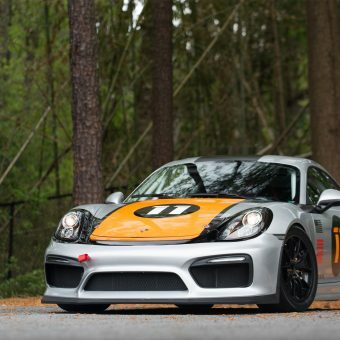 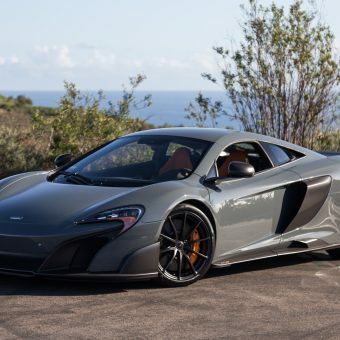 #0999 won its class at the 1986 Porsche Parade Concours, won its class at Werks Reunion at Amelia Island in 2018, and has also entered the Pinehurst Concours as well as numerous local events. 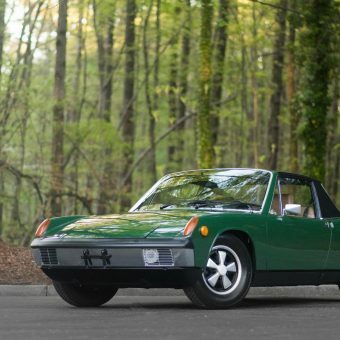 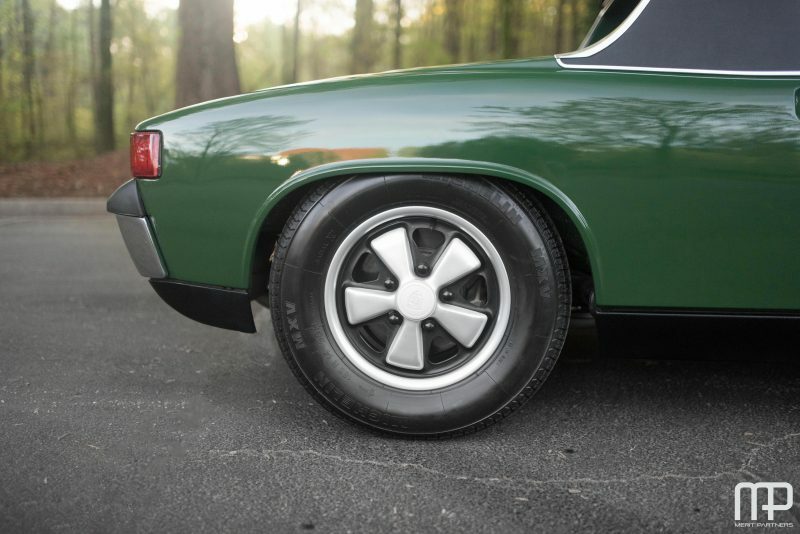 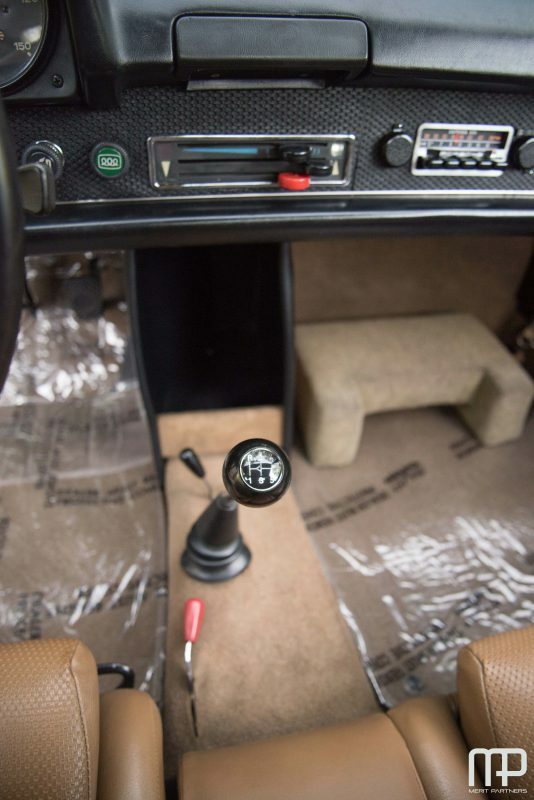 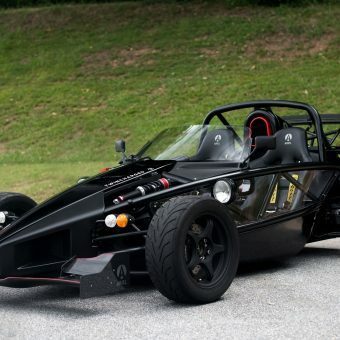 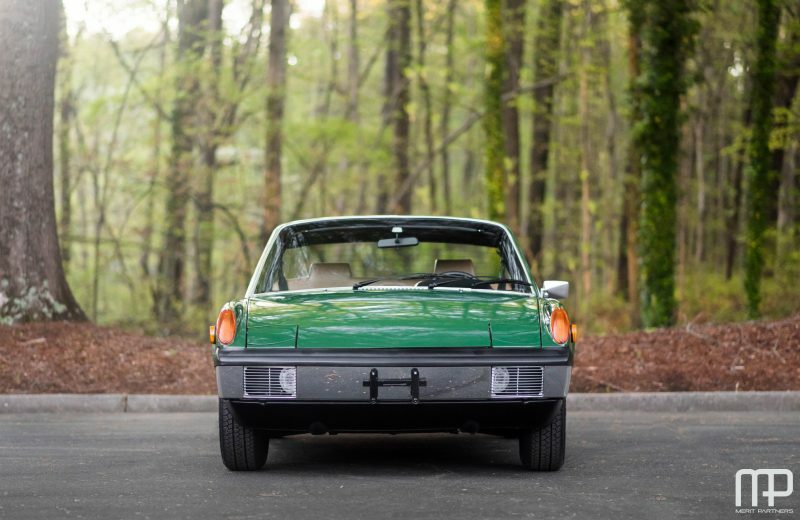 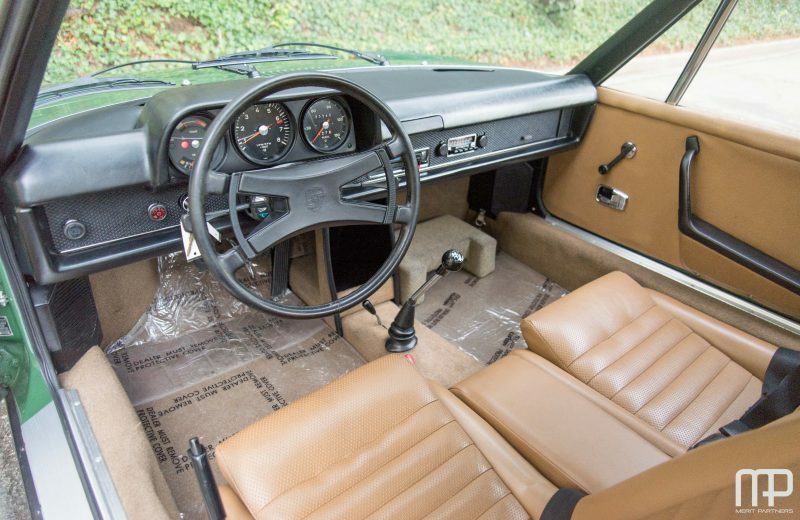 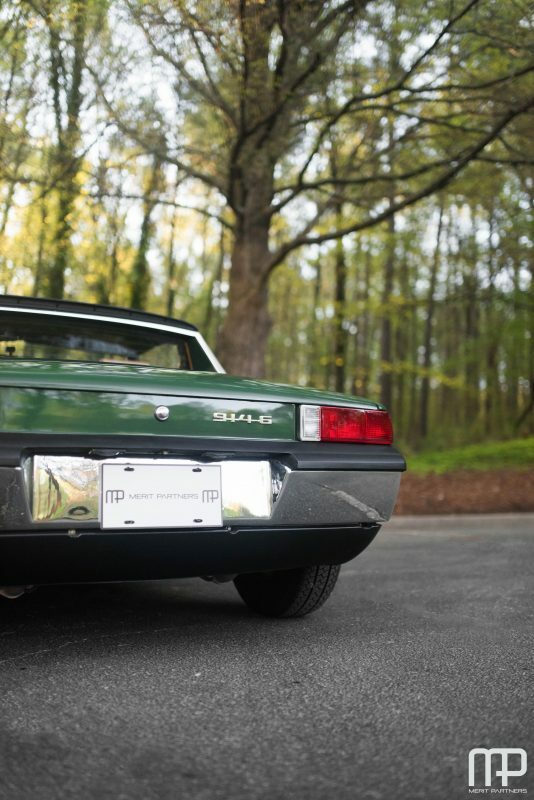 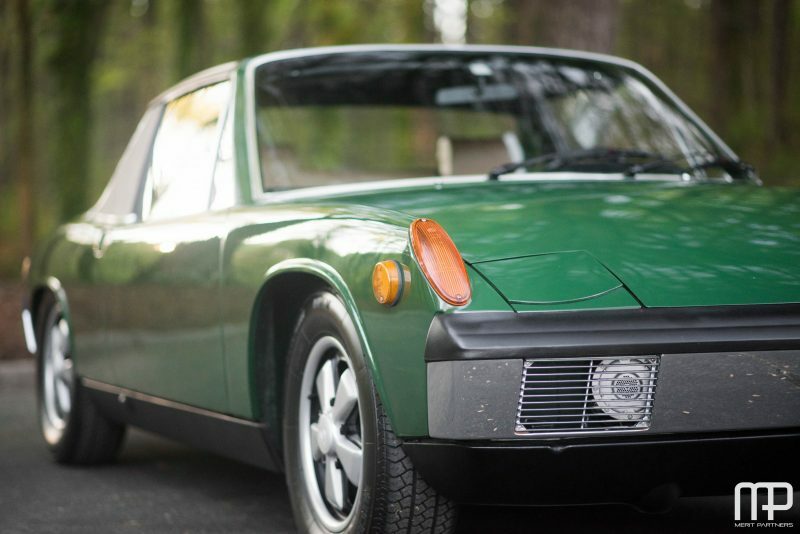 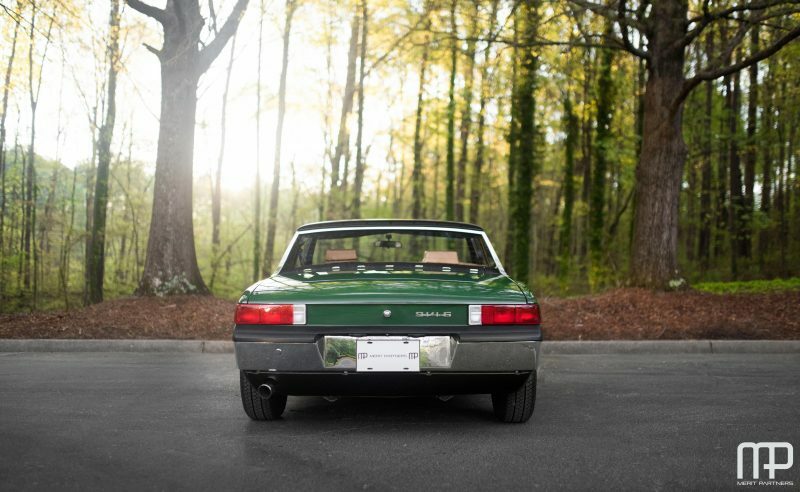 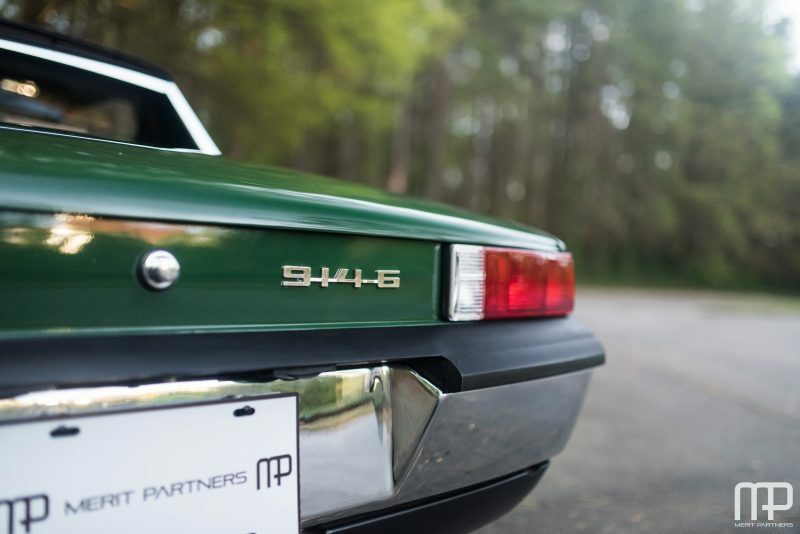 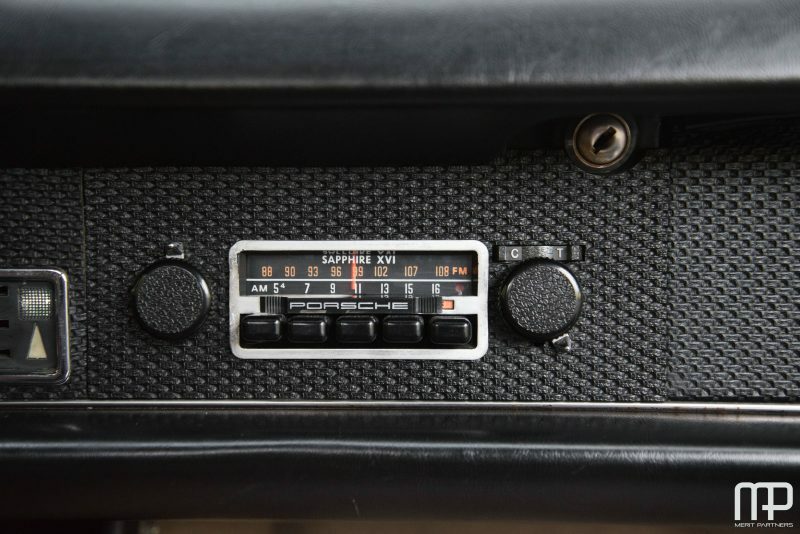 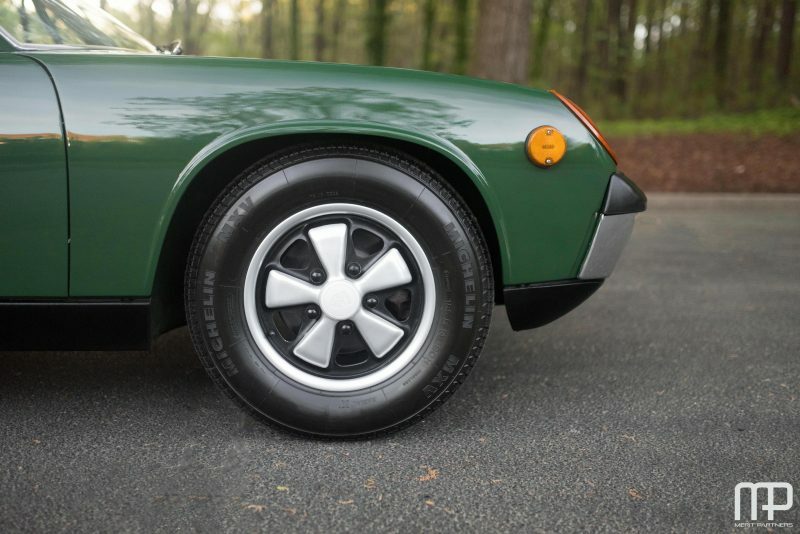 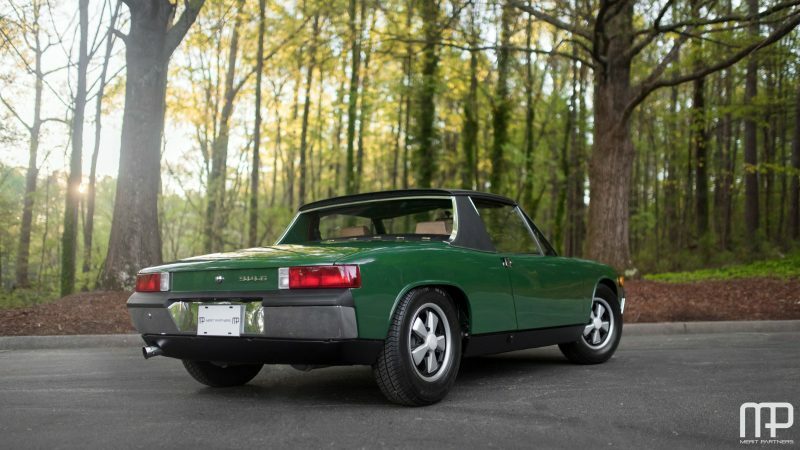 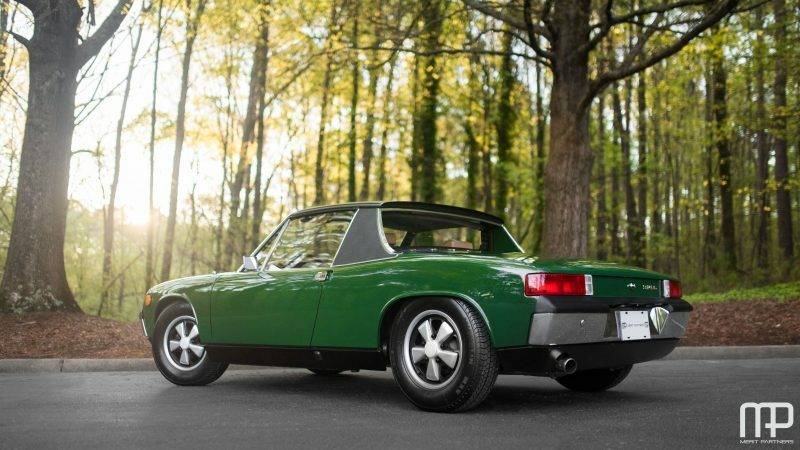 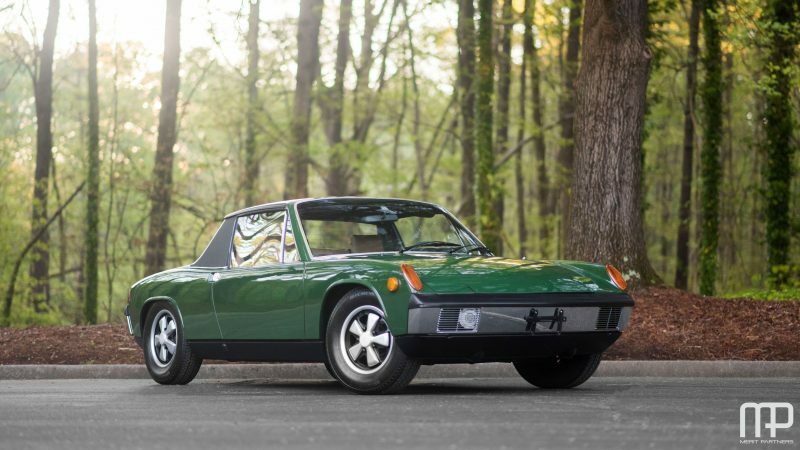 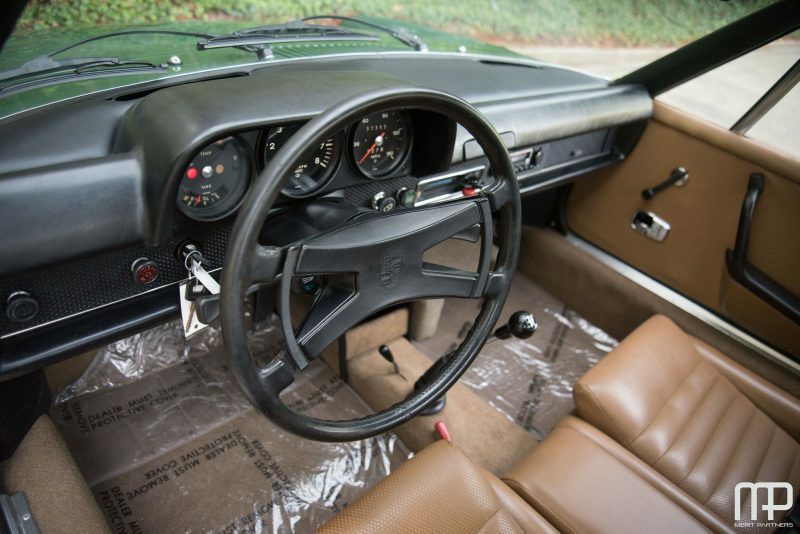 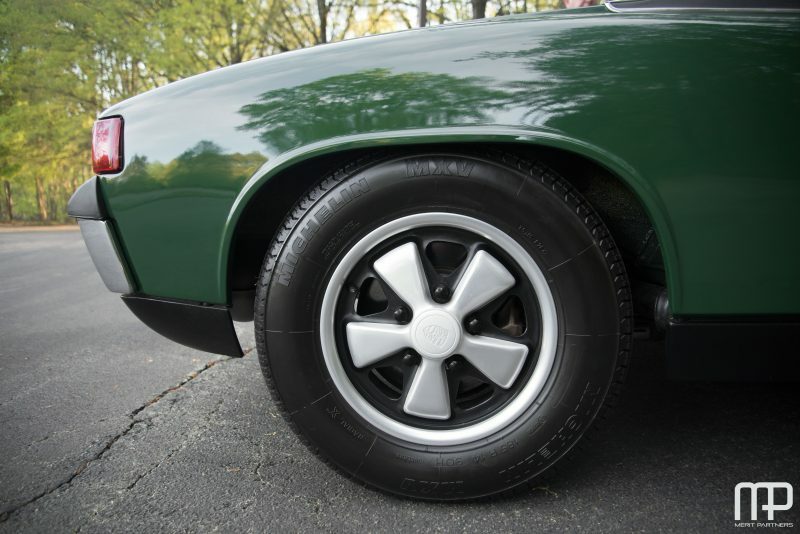 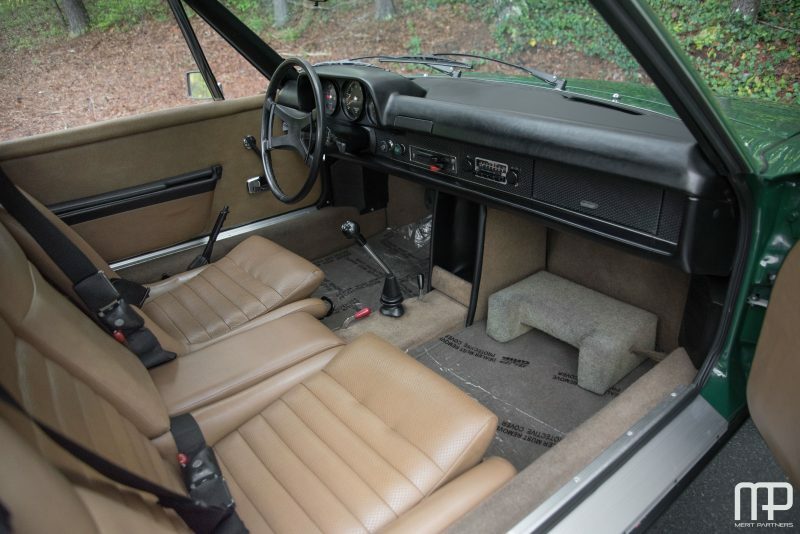 This 914-6 is one of the best in the world and for sale for $134,900.